Digital Subscriptions > GCN > 336 > Basecamp Christmas! Are you the outdoorsy type? 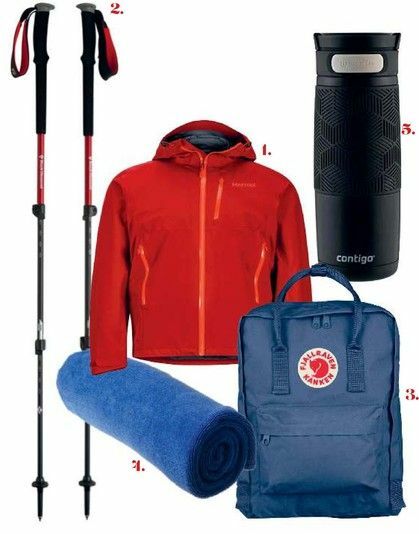 This great range of gifts for the gang at Basecamp might just fit perfectly under your tree this year. Like a bit of climbing and mountaineering in indeterminate climates, like Ireland’s? Miniscule in your pack, this lightweight Speed Light Jacket is made with the new generation of heavy duty, three-layer GORE-TEX® Pro fabric redesigned with improved breathability for extreme conditions.